“When I play the guitar and hear the sound, I have so much peace. 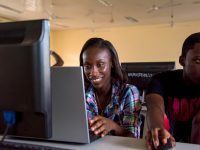 I’m usually excited when I achieve what I have visualized in my mind,” said Kulwa, an 18-year-old Compassion student in Tanzania. 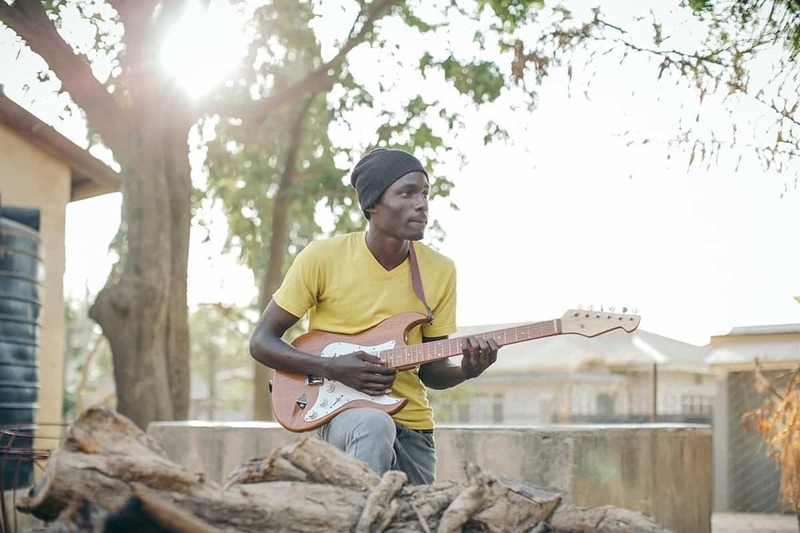 Kulwa playing a beautiful guitar that he designed and created. 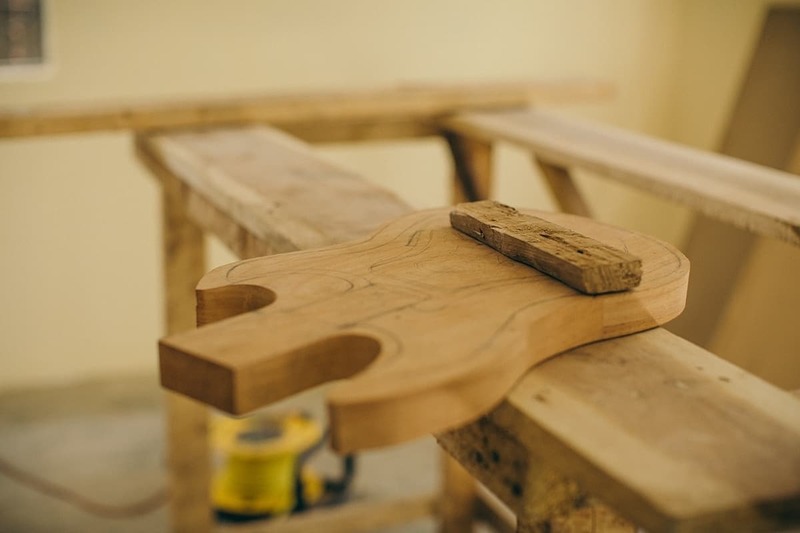 Building a guitar is a process that takes great skill and many hours to complete. But Kulwa has the patience and determination to make a career of it. He says it starts with a lot planning — visualizing and drawing it out before he carves a single piece. But the end result of making music with what he’s created is an incredible feeling. And crafting something others will enjoy makes him treasure his hard work even more. Kulwa sketches out his plans on what will become the body of a new guitar. 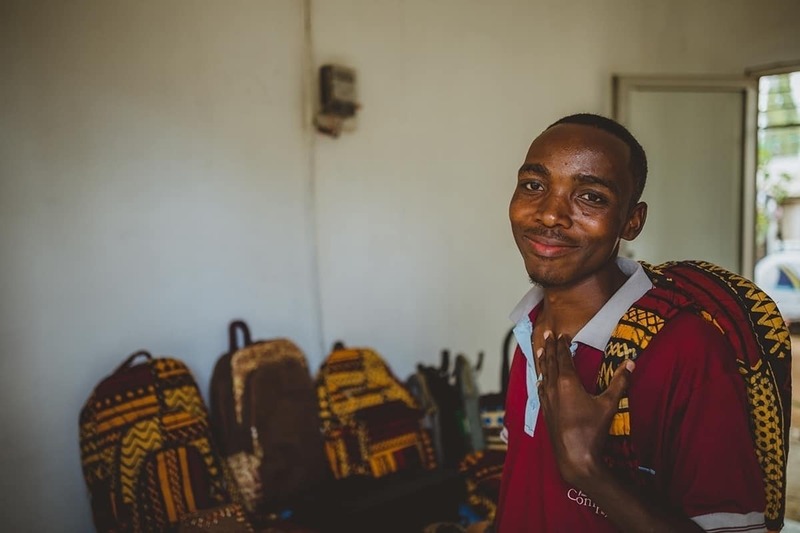 His twin brother, Doto, relates to this same passion when he designs his artisan bags and shoes. Doto proudly shows some of the latest bags he’s designed and made. It’s been a difficult journey for these craftsmen. The boys are an inspiration to others in their pursuit of creativity and joy in their work. But their paths to becoming professional craftsmen have been filled with incredible adversity. Kulwa and Doto’s local church was there for them during this time. “They have stood with me,” Kulwa said. They provided the family with meals and a ride for their mother to get to the hospital for her treatments. And after she passed, the church and their sponsors continued to care for the brothers. Their church gave the boys opportunities to prepare for their future. 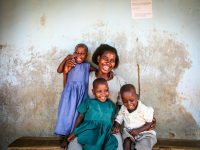 “We were so happy and excited to partner with Compassion, to help vulnerable children in our community. We had a lot of children who were not going to school because their parents or guardians could not support them. So we thought of imparting some skills so that those children who will not be able to go on to higher levels of education will have skills to help them support themselves,” said Director Siwale. 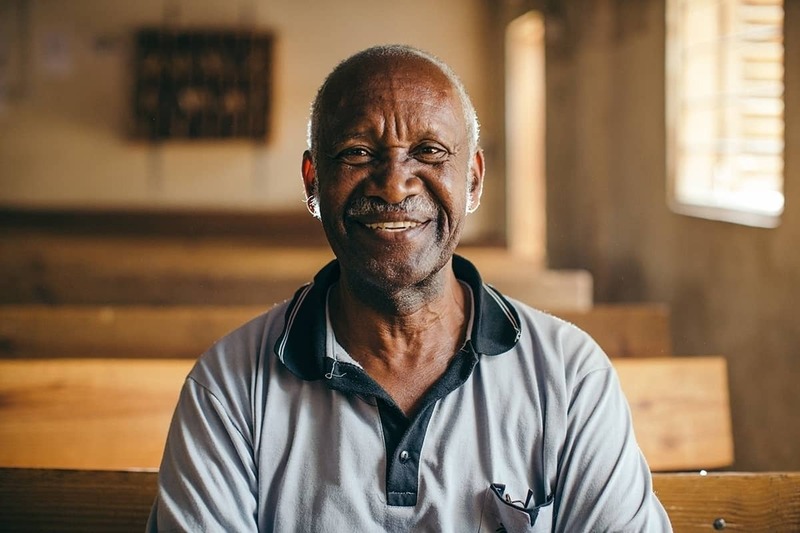 David Siwale is the Compassion director of the TAG Nyakato Student Center in Tanzania where the twins attend. Now, they had more than a trade, but a true passion. “I recently saw a student wearing something that I had made. It gave me the assurance that the items that I make are being appreciated by people in the community,” Doto proudly stated. A boy from the community is wearing a hat and holding shoes that were designed by Doto. The skills they had worked so hard to acquire gave them the opportunity of careers they would love. And they can now see a clear and exciting future for themselves. 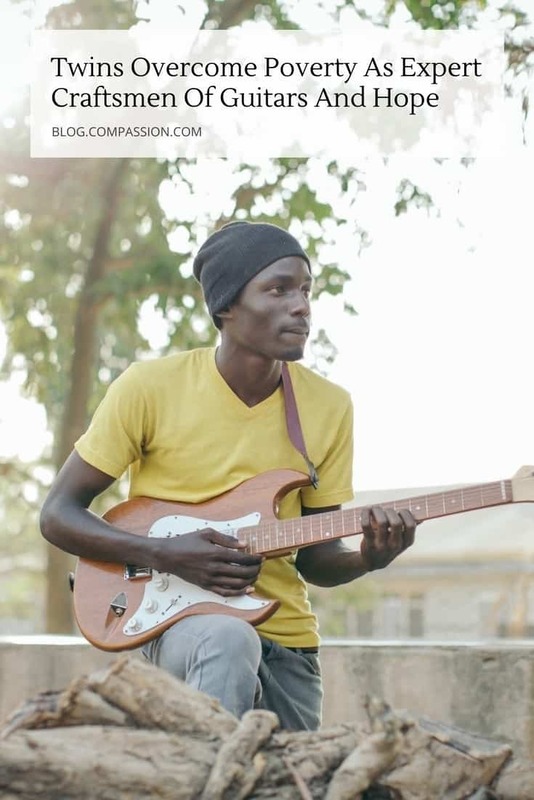 “My plan is when I leave the [program], I will use my guitar-making skills to start my own business selling guitars,” shared Kulwa. Kulwa and Doto want to make this dream a reality for other children in situations they were in. So they spend time with kids who’ve faced adversity, teaching them the art of these trades. They’d love the opportunity to share these skills with children in communities all over Tanzania. “I feel like it is my duty to give back to others, to the children who have gone through tough times, just like I have experienced. The church and Compassion stood by me, helped me, so there’s no point in keeping what I have learned to myself. I need to give it freely to others,” said Kulwa. 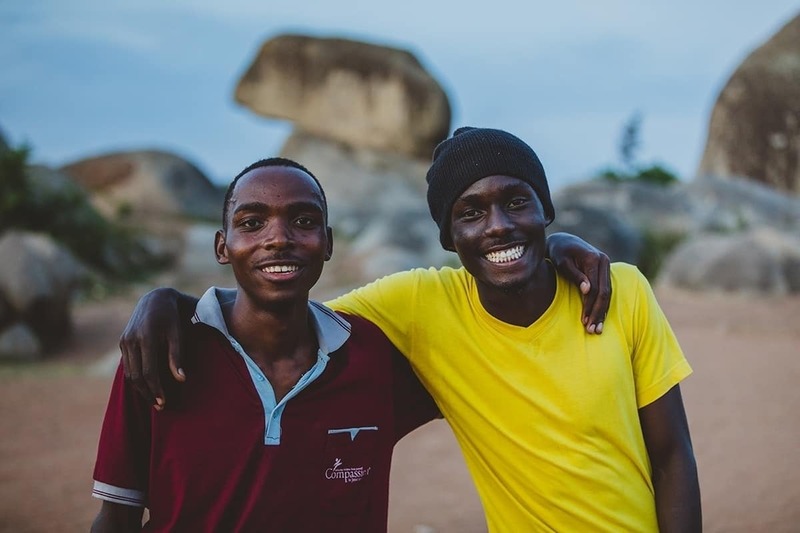 The brothers Doto (left) and Kulwa (right) are proud to be crafting hope in the next generation. 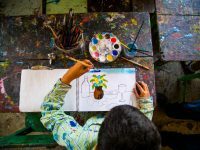 “If the church had not been here in this area, and if we had not partnered with Compassion … I don’t think these children would have achieved what they have so far … What they have been able to achieve is so great. It makes me want to continue to do more to support them,” shared Director Siwale. Watch Kulwa and Doto’s story! Watch Guitars and Shoemaking – Compassion International and subscribe to Compassion YouTube for more stories. 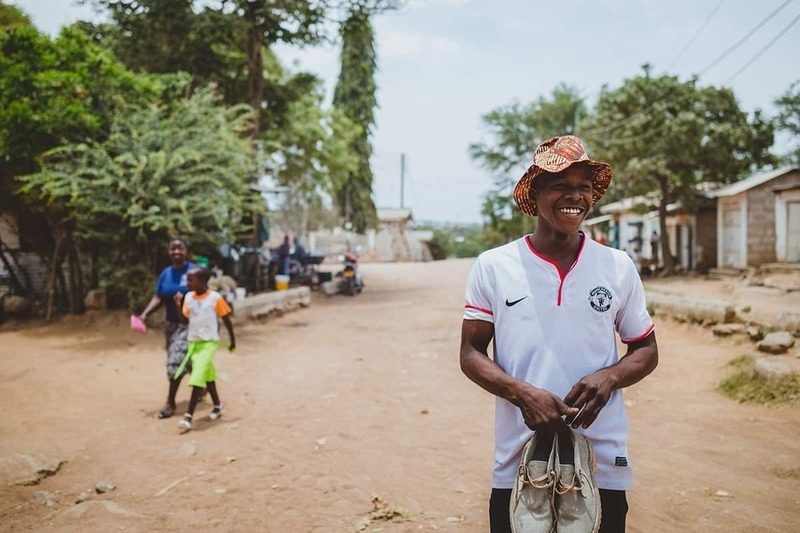 Through Youth Development, students like Kulwa and Doto are able to build hope for their futures by learning trades and skills that support their passions and create businesses in their communities. Hello Elyne! Thank you so much for your heart for this ministry! Regrettably, we are not able to send packages to your child. This is for a couple of reasons. Everything we send to our country offices is declared at a customs as a document. If custom officials find anything in a box of letters that isn’t a document, we are assessed a hefty fine and the box will be held for weeks, possibly months. Sadly, there is also a high incidence of theft when sending packages to the developing world, and shipping items overseas can be quite costly. Instead we encourage you to send a monetary gift. The child and family, with the assistance of church staff, will purchase what they need most. This also benefits the local economy of your sponsored child by supporting local businesses! There are other fun ways to bless your kiddo too! Along with a personal letter, you can send: stickers, bookmarks, musical greeting cards, and pop-up cards. These items will be physically delivered to your child. Please keep in mind that items sent without a personal letter will not be delivered to your sponsored child. You can also send: letters, photos, postcards, greeting cards, coloring pages and paper crafts. However, your child will not receive the original items. The items will be scanned and sent electronically. The total number of items (including stationery and the letter to your child) should not be more than six sheets, and each flat paper gift item should not be larger than 8.5” x 11”. If you have any further questions about our letter writing guidelines, more information is available here. Have a blessed day! What a life transforming story! Really one minute with a child, matters! Very touching story, gives more strengths to serve these precious young ones. Thanks for your heart to share and having the guitar. We can explore the options available for you to have one if still interested. Stephen, we so appreciate your heart to help these brothers! Regrettably, we are not able to facilitate the purchase and delivery of these guitars outside of their community. Those young men are so skilled! Their craftsmanship is beautiful. I am so happy for them that they have not only been able to find careers already but careers that they love. Their story is an encouragement.